Among other changes, the new KDIGO guidelines highlight the potential dangers of hypercalcemia. A Kidney Disease: Improving Global Outcomes (KDIGO) work group has just released an update of the KDIGO Clinical Practice Guideline for the Diagnosis, Evaluation, Prevention, and Treatment of Chronic Kidney Disease–Mineral and Bone Disorder (CKD-MBD). Much of the advice remains the same from the 2009 guidelines. However, the work group revised their recommendations in key areas dealing with diagnosis of bone abnormalities, treatment by targeting phosphate lowering and calcium adequacy, treatment of parathyroid hormone (PTH) abnormalities, treatment of bone abnormalities by antiresorptives and other osteoporosis therapies, and evaluation and treatment of kidney transplant bone disease. The updated guidelines were published in Kidney International. 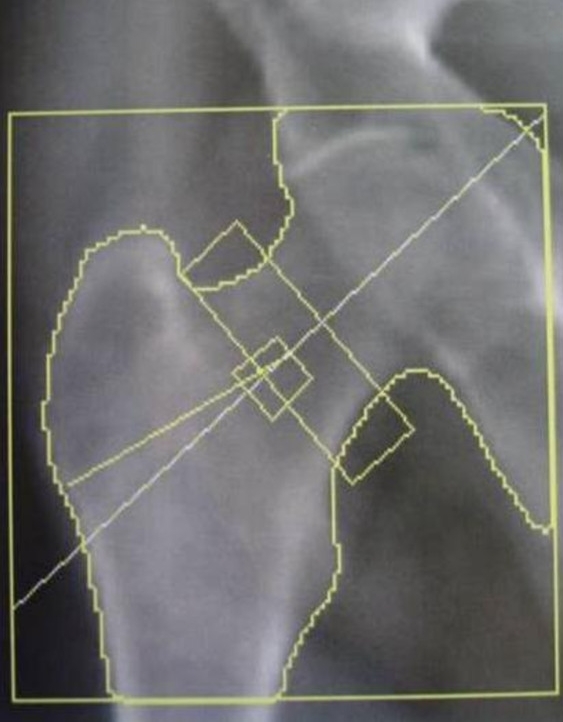 He added that revisiting the role of dual energy X-ray absorptiometry in the evaluation of bone disease is a positive development, although the lack of accepted therapies in this patient population will limit its effect considerably. For the update, the 20-member work group performed systematic reviews of recent randomized controlled trials and prospective cohort studies using the GRADE (grading of recommendations, assessment, development, and evaluations) approach. “Not graded” recommendations were based on opinion. Patients with CKD stage 3a–5 not on dialysis who have levels of intact PTH progressively rising or persistently above the upper normal limit for the assay be evaluated for modifiable factors, including hyperphosphatemia, hypocalcemia, high phosphate intake, and vitamin D deficiency. Calcitriol and vitamin D analogues not be used routinely for adult patients with CKD stages 3a– 5. It is reasonable to reserve the use of calcitriol and vitamin D analogues for patients with CKD stage 4–5 with severe and progressive hyperparathyroidism. Using calcimimetics, calcitriol, or vitamin D analogues, or a combination of calcimimetics with calcitriol or vitamin D analogues for patients with CKD stage 5D requiring PTH-lowering therapy. Bone mineral density testing to assess fracture risk if results will impact treatment decisions in patients with CKD stage 3a–5D. It is reasonable to perform a bone biopsy if knowledge of the type of renal osteodystrophy will impact treatment decisions, according to the guidelines. 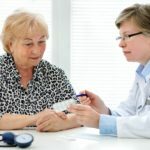 Basing CKD-MBD treatments for patients with CKD stage 3a–5D on serial assessments of phosphate, calcium, and PTH levels, considered together. Lowering elevated phosphate levels toward the normal range in patients with CKD stage 3a–5D. Avoiding hypercalcemia in adult patients with CKD stage 3a–5D. Using dialysate calcium concentration between 1.25 and 1.50 mmol/L (2.5 and 3.0 mEq/L) in patients with CKD stage 5D.